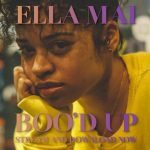 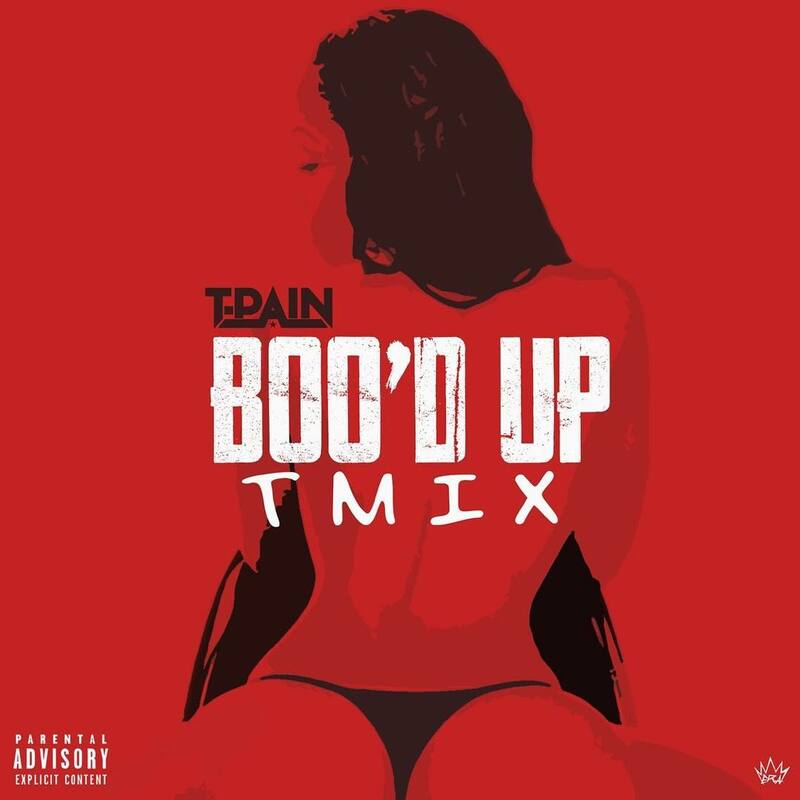 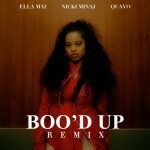 American singer, T-Pain has dropped a cover of Ella Mai‘s “Boo’d Up” with a hysteric vocal rendition. 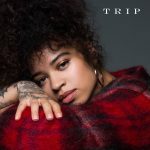 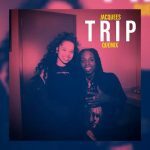 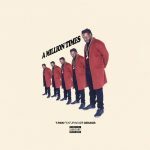 The Buy You A Drink crooner has got the T-Mix on point infusing a new vibe to the sound which turned out eclectic. Now, you’d agree T-Pain could have been on the original sound as he did more than justice to the song. 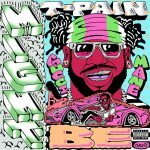 T-Pain ft. Gucci Mane - "Might Be"